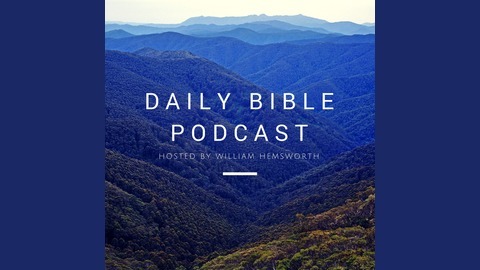 The Daily Bible is a podcast is a daily show where we look at the entire Bible. 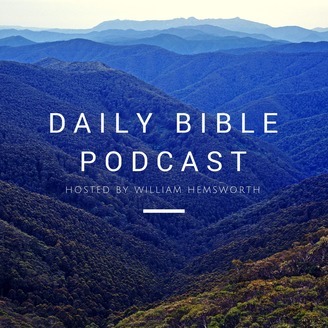 Starting on March 29 The Daily Bible will read the daily mass readings followed by a brief commentary. It is a great way to get your day started! Good Friday readings April 19, 2019.